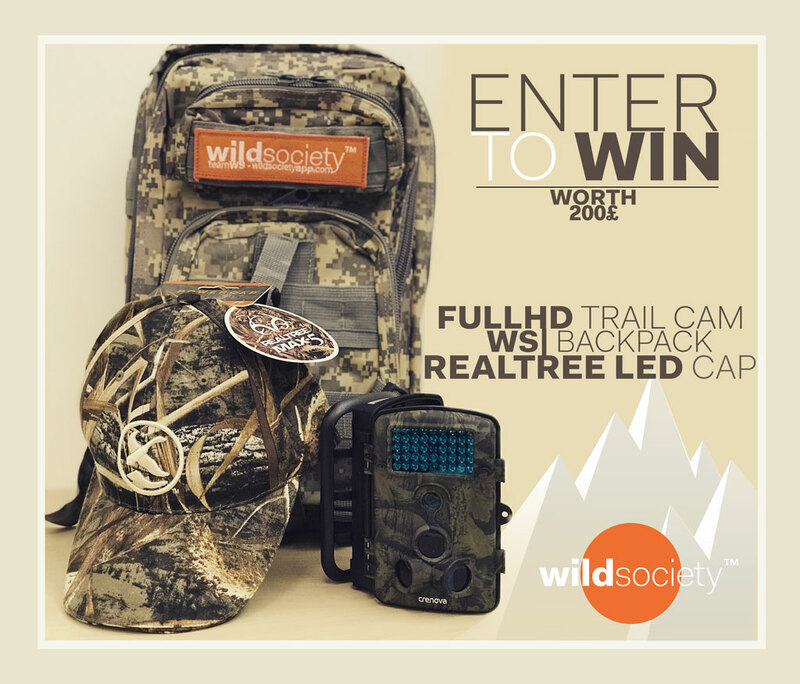 Enter the new Wild Society App Hunting Contest. - CRENOVA FULLHD TRAIL CAMERA 12MP, WATERPROOF. Bulit-in 42pcs LED for a 20m night time vision. - REALTREE CAP WITH LED THAT Provides powerful illumination to light the way. Light up both where your hands are for close-up tasks and the objects in distance. With the 4 included CR2032 coin cell batteries. Our fishing/hunting camo backpack.Made of Polyester, Durable and Lightweight, it can be expanded to increase your storage space! Featured with a velcro area for your own patches! 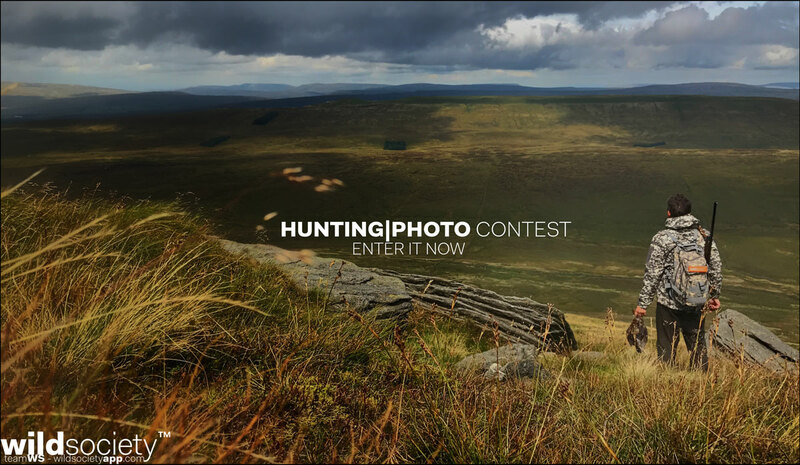 3) Share this posts on Facebook inviting your hunting friends to enter it. The competition will end on the 20th November. The likes you get on Wild Society App posts will make you the winner. 3) Condividi questo post su Facebook invitando i tuoi amici a partecipare.